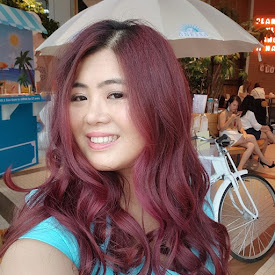 Avon Malaysia recently launched Ultra Color Rich Brilliance Lipstick and I wrote about the launching here. Brilliance Lipstick is the first lipstick with Honey White Clover and Almond Extracts, agents of intense moisture retention. That, coupled with moisturizing benefits of multi-vitamins will surely transform even the most ordinary peckers into extremely luscious lips! 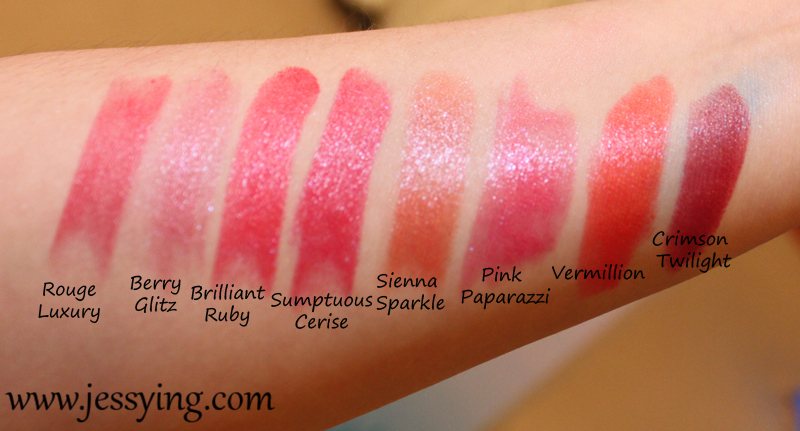 Avon Ultra Color Rich Brilliance Lipstick is pigmented even with one swipe and all colours are wearable & pretty! Each Avon Ultra Color Rich Brilliance Lipstick is sold at RM27.90 ( S&S RM32.10) at AVON Beauty Boutiques nationwide or from your local Avon Dealer. All colours are pretty!! And I wear them accoding to my mood!! !